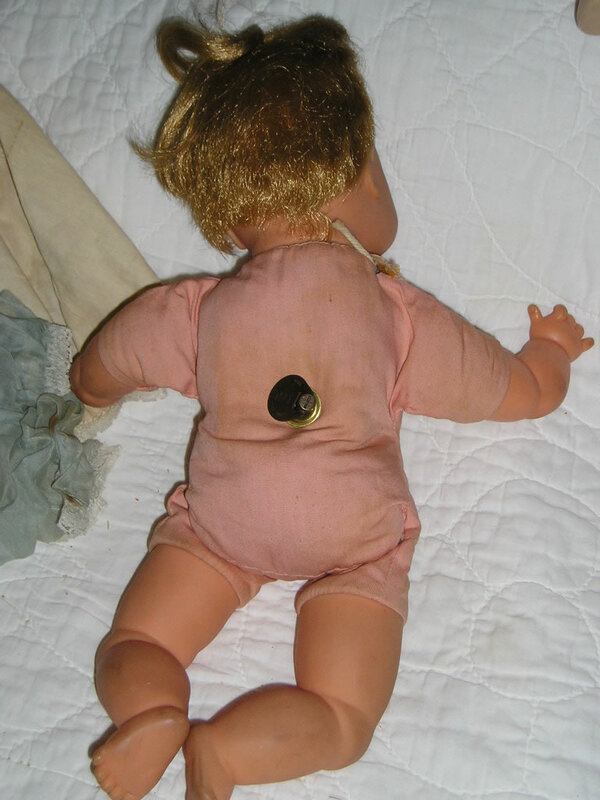 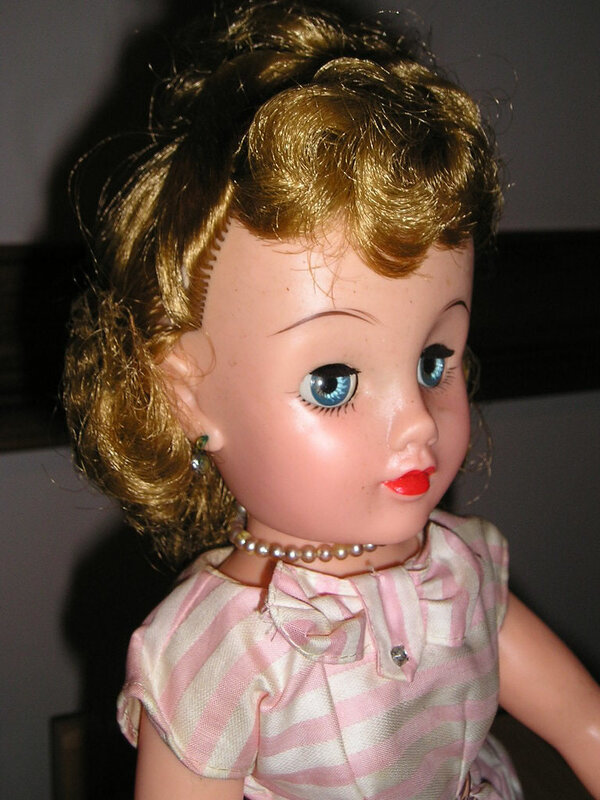 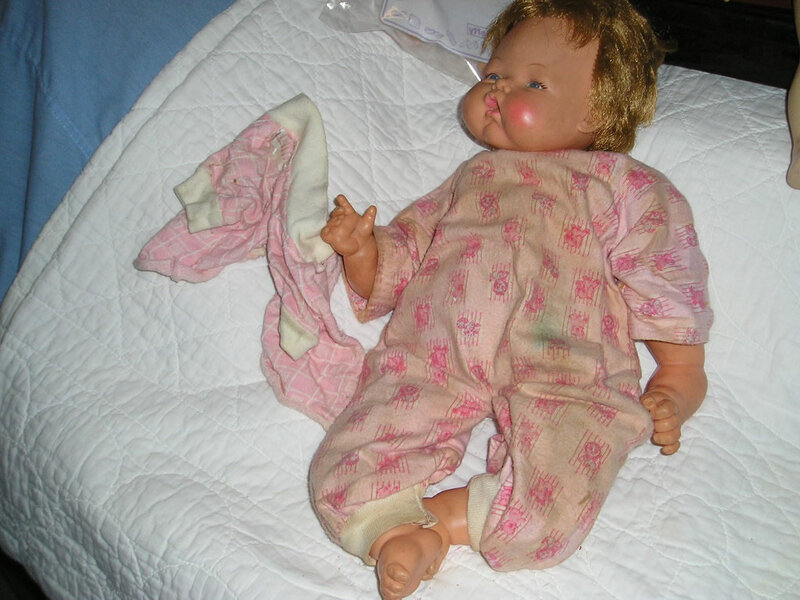 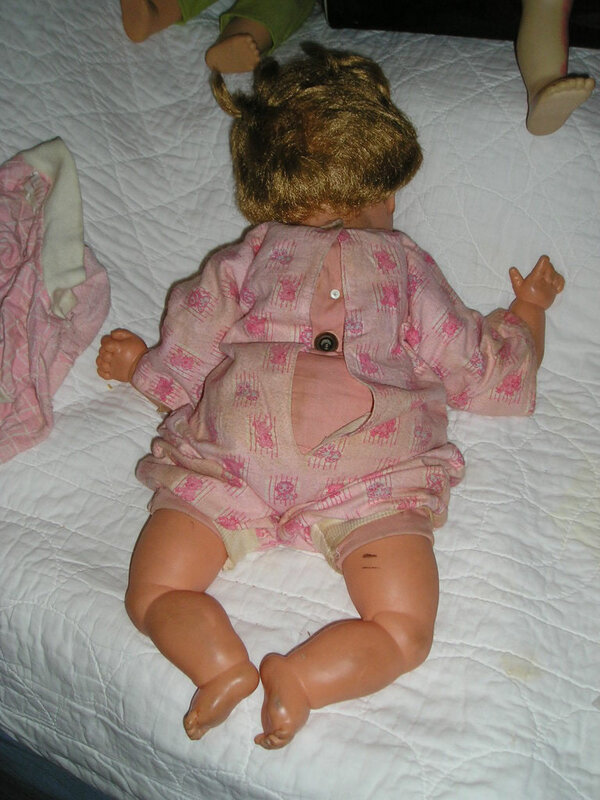 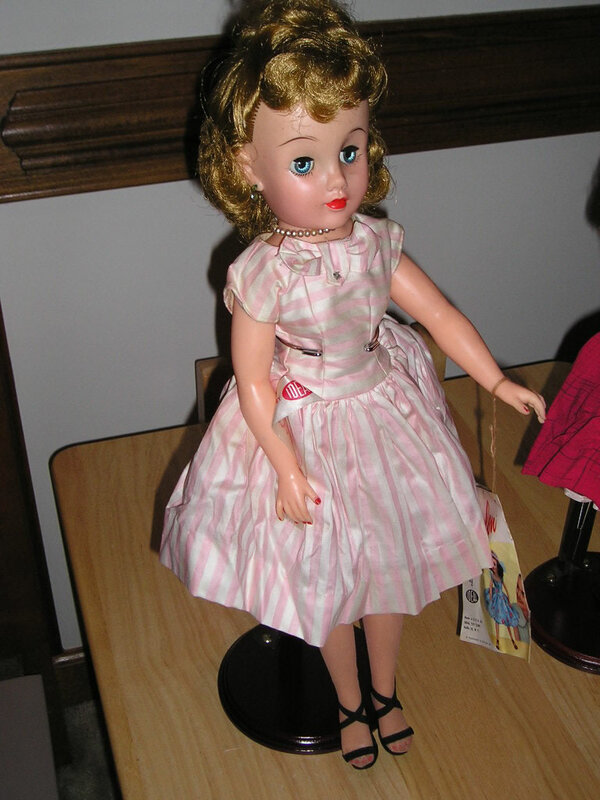 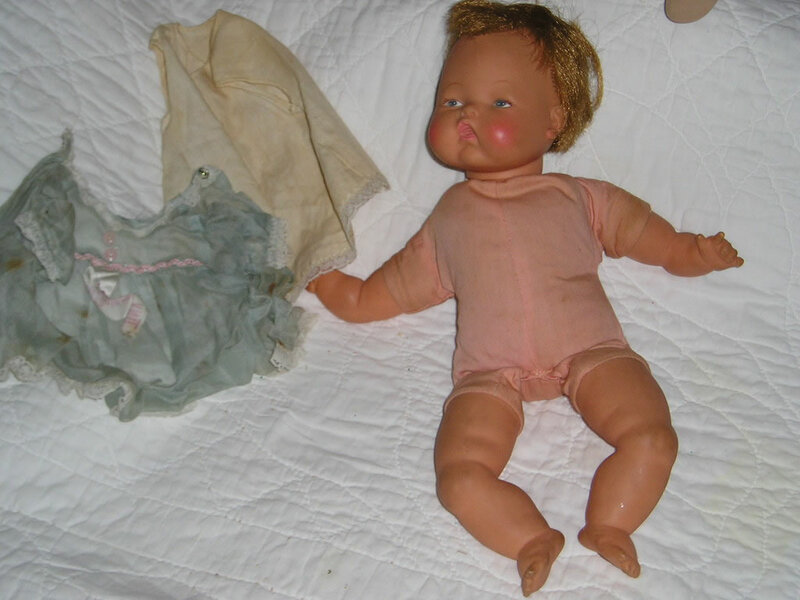 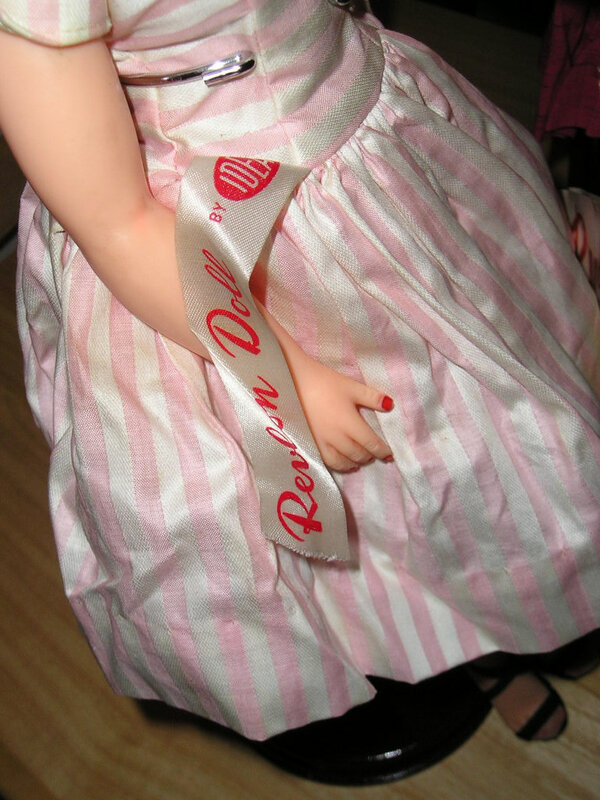 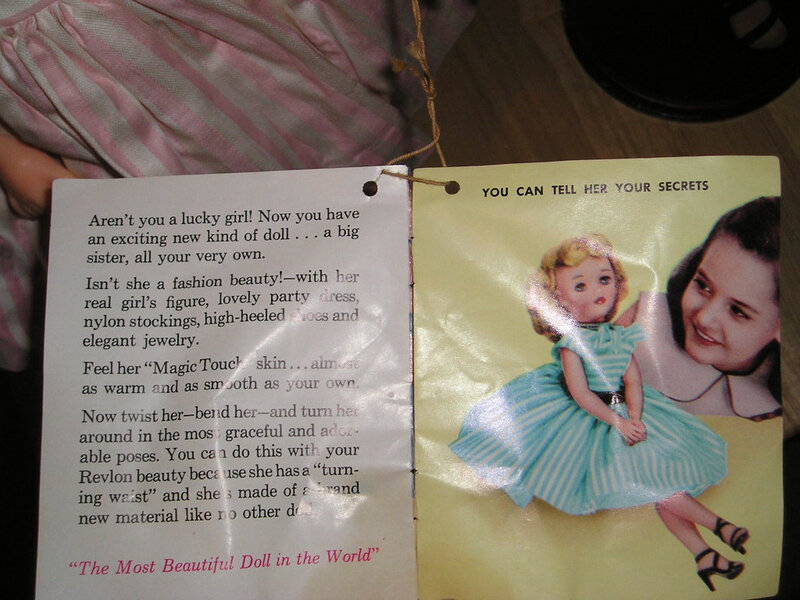 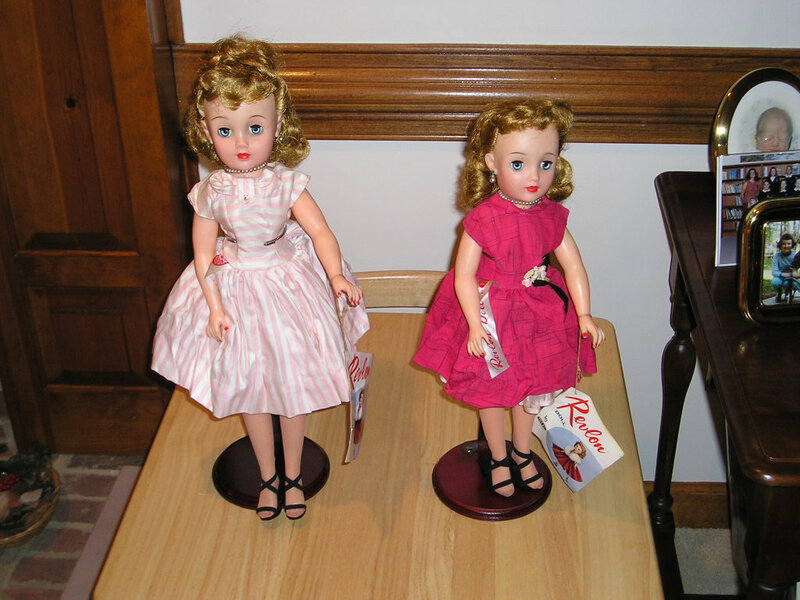 Ideal Dolls - Miss Revlon - Tammy - We sell old toys from the 50's , 60's & 70's - we also buy them too - BuyOldToys.com!! 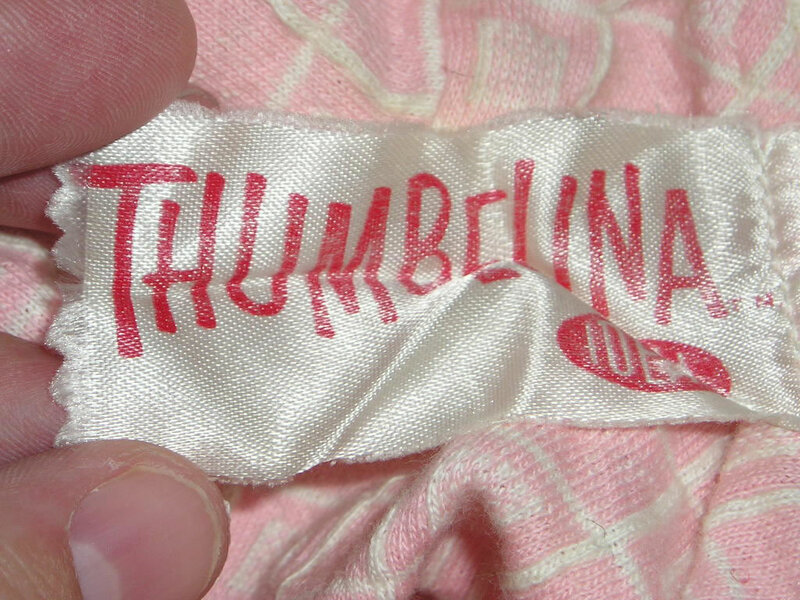 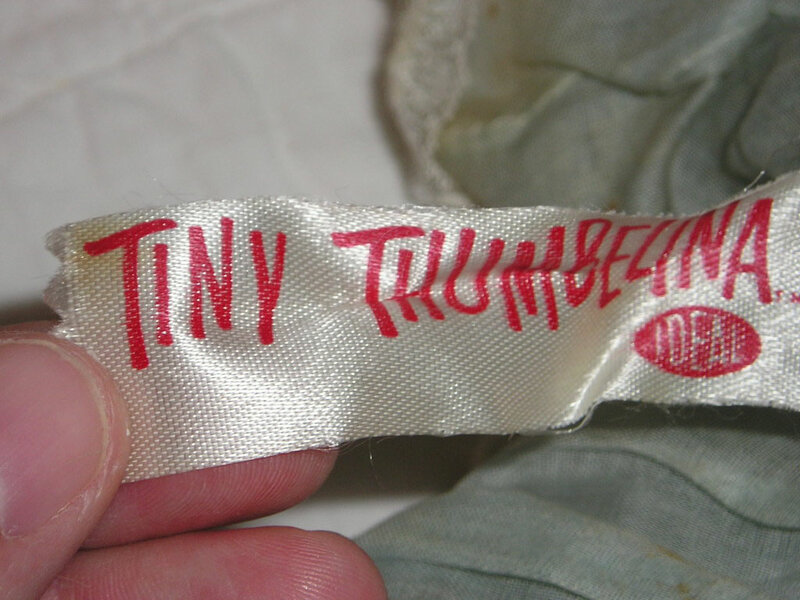 Thumbelina was a doll that moved like a real doll. 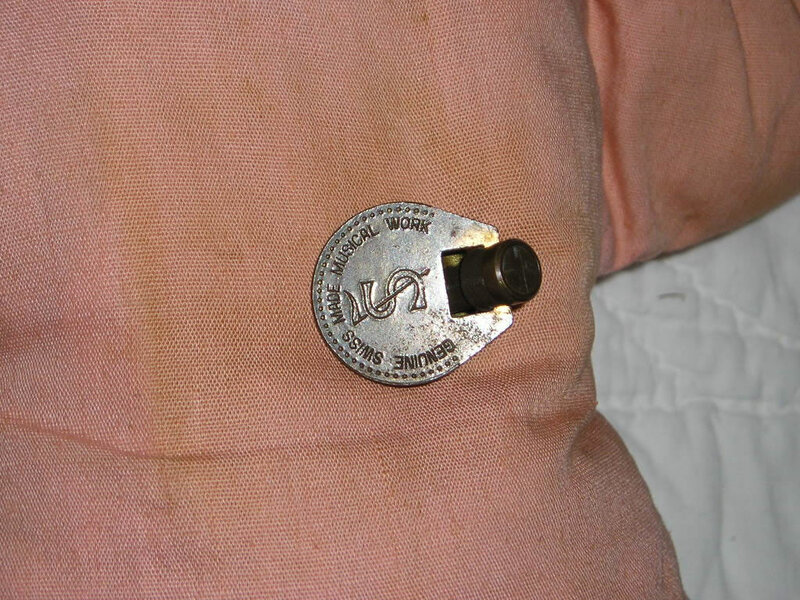 There was a device on the back that rotated to start the mechanism.